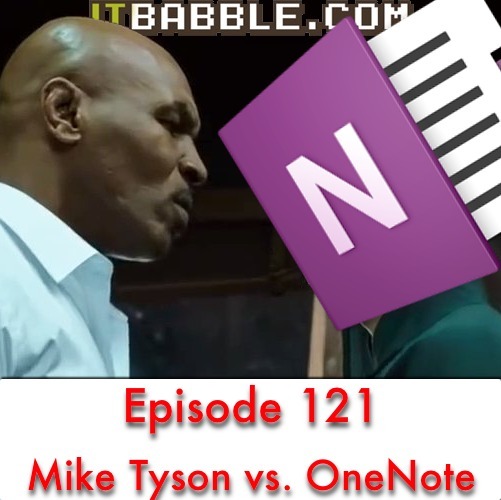 Today, Tim, Tony and Patrick talk about OneNote, how Eisenhower stayed organized IFTT and IpMan 3. Check out the talking points below. As always, make sure you subscribe to us on iTunes, follow us on Podomatic or subscribe to us using your favorite podcasting app on your smartphone. This entry was posted in Podcast and tagged eisenhower matrix, IFTTT, ipman 3, mike tyson, onenote. Bookmark the permalink.